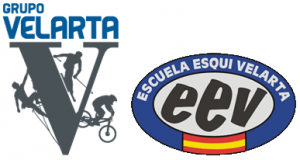 Velarta Hostel, situated in the village of Villanova (Huesca), in a strategic crosspoint between Castejón de Sos and Cerler Ski Resort. Completly reformed, was originally the first hostel of the valley. With capacity for more than 100 people with different accomodation types, from apartments to shared dorms. With more than an hectarea of garden, a restaurant, a living room and an independent hangar for indoor activities. 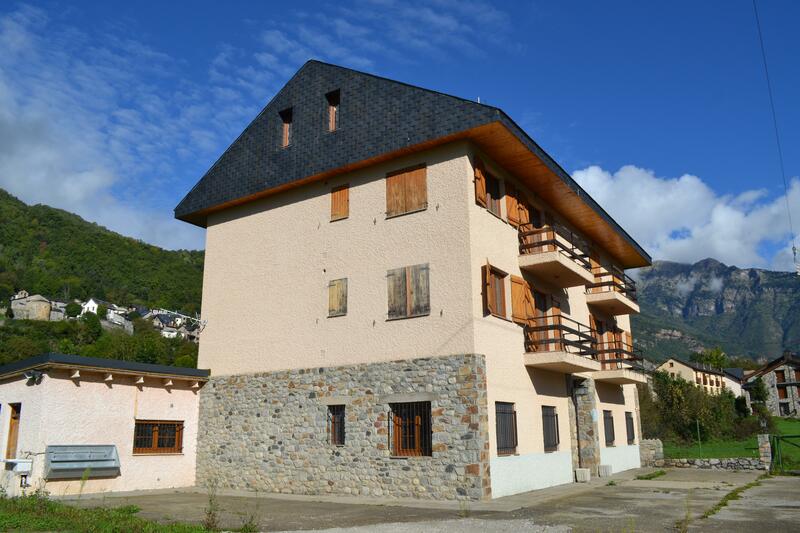 The Velarta Group offers a cosy and welcoming acommodation at very competitive prices. Thanks to our longtime experience, our team can offer every kind of activities and experiences. Ideal for long or weekend stays, as a starting point to enjoy walking trail, MTB trails, the Cerler Ski Resort, LLanos del Hospital nordic ski trails, and Posets-Maladeta National Park, with its more than 66 peaks over 3.000 meters high, its galciars and lakes. Or simply to rest. Contact us and we will personilize and offer for you so you can enjoy your stay. 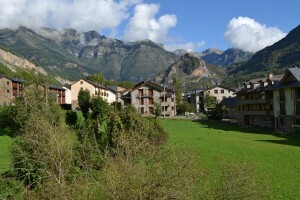 If you like the Pyrenees, Velarta Hostel is your hostel in summer or winter!